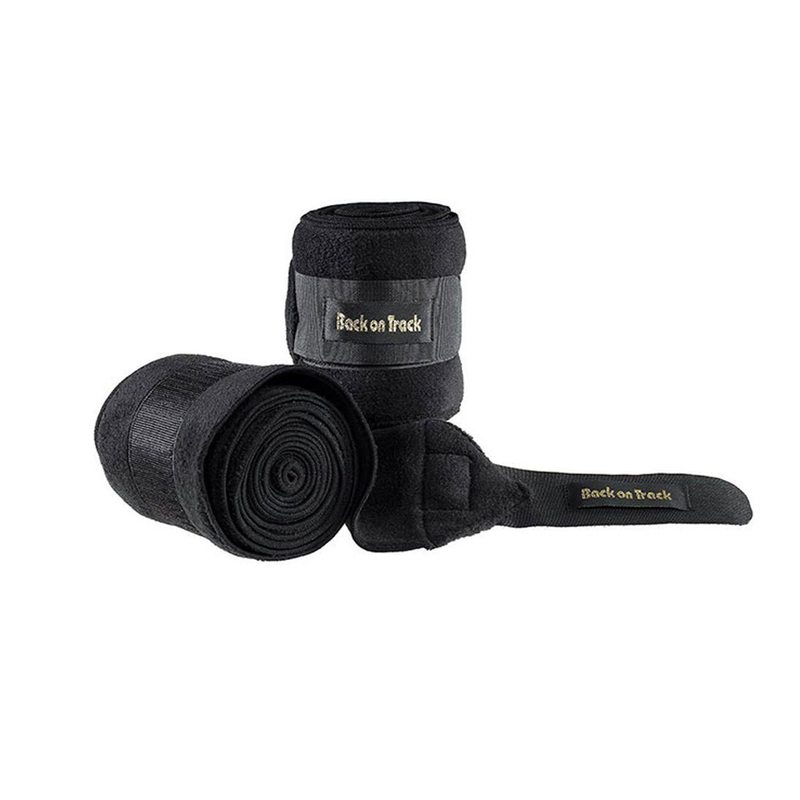 Sold in pairs, the Fleece Bandages are designed to be applied directly onto the leg and are best used when exercising, competing, or for paddock and yard use. They are not recommended to be used as a stable bandage. Each bandage is 3.2m in length and available in White or Blue.